Are you considering an investment in commercial property? If so, the first recommendation is to meet with at least one commercial real-estate agent, such as Rakow Group! It’s also advisable to find an agent that specializes in the type of properties you are searching for. 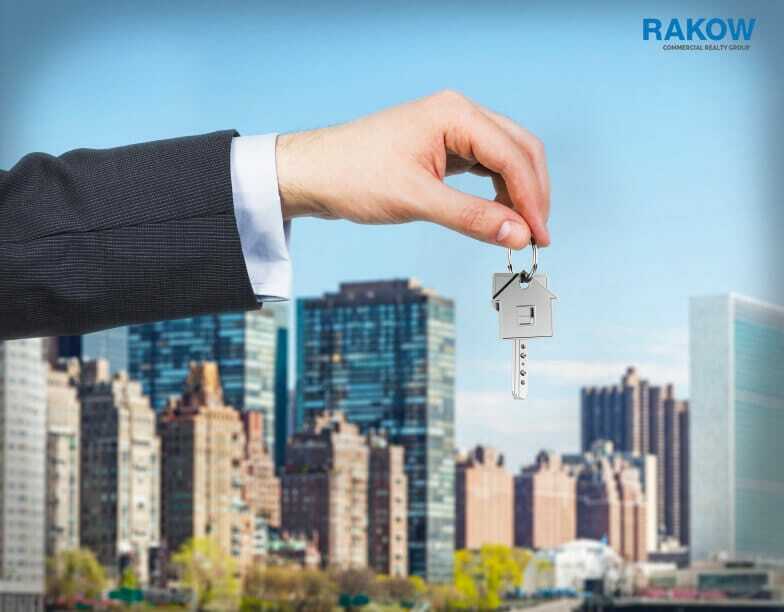 For commercial real estate for sale Westchester NY or commercial real estate for sale Fairfield CT, get in touch with Rakow Group – A dedicated team that is always striving for the best deal possible. Below are some pros and cons of investing in real estate brought to you by Rakow Group. Additionally, before you jump in head-first, consider some of the positives as well as challenges of commercial property investing. It’s completely different from investing in single family residences. When it comes to financing commercial property, the options available tend to be more flexible. It’s possible to buy large and valuable properties with almost none of your own money. Furthermore, the option to utilize auxiliary financing is available (up to 100% financing, with first or second mortgages). This is in contrast to residential financing as usually the banks/agents would frown at 100% financing. Instead of basing a valuation of commercial properties on others nearby, you base them on rent roll. It goes without saying that if you have on-site maintenance, the property is far more passive for you, the owner. If the property is an office space, in theory, you should only have tenants during business hours throughout the business week. Also during ‘out of office’ hours, it’s highly likely a limitation of maintenance calls function. If you have a “triple-net” lease – very common among commercial properties – the tenant is usually responsible for all property expenses, including insurance, maintenance, taxes as well as paying the utilities and of course, the rent. While investing in commercial property can be more passive in comparison to residential property, you should consider your yield. It will probably be lower, especially if your property has a low cap rate as well as being expensive. With the availability of more units under one roof, you can develop more favorable contracts with your contractors. You can also negotiate a lower tariff for any maintenance or improvement work. Just encourage them to negotiate and go about luring more volume to your property. Across the world, the most efficient apartment complexes contain more than 100 units. This is because it enables the owners to afford on-site help and maintenance. With an on-site team readily available, it’s far easier to turn over apartments at a rapid rate. There are of course times when you may require some outside help, however the need in general decreases greatly. Considering some of the pros of investing in commercial real estate, we think that it’s a valuable and profitable investment for many people. For individuals that prefer to remain more hands-off, and enjoy working with big numbers it’s a win-win. Considering the above, we would lean more towards an investment in commercial property as opposed to residential property. Should you be interested in finding out more about commercial real estate for sale Westchester NY, get in touch with Rakow Group today! With an expert team ready to negotiate you the best price, they are the perfect agency to help you get involved with commercial properties. What are you waiting for? Call them now on (914) 422-0100 or (203) 359-5703.